To the Mechanical Engineers in the house, we have brought the future closer than you imagined. 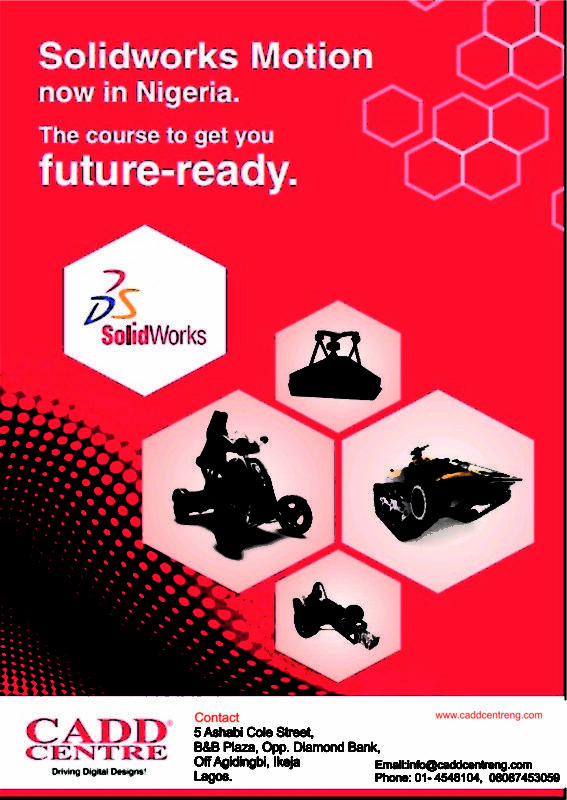 Conduct detailed motion analysis and evaluate the mechanical performance of your design using CAD-embedded SOLIDWORKS Simulation, SOLIDWORKS Motion, and finite element analysis (FEA). The future is getting brighter. Announcing the ACADD V2020 – The revised AutoCAD Programs!! !